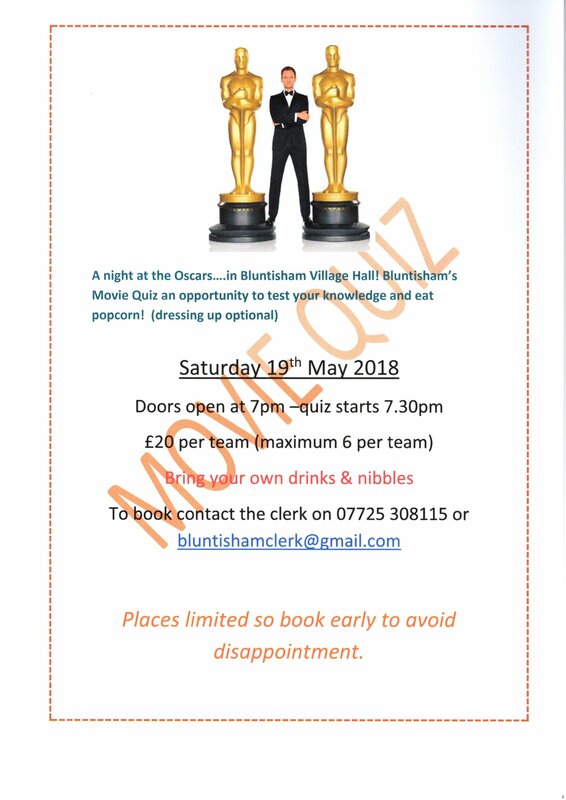 Still some tables left for the Movie Quiz on 19th May at Bluntisham Village Hall. 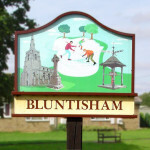 Teams of 6 only £20 per team. Bring your own drinks and nibbles and cash prize for the winning team. Contact the clerk for more detail.